Student Junior Glider Pilots Emily and Alistair had their first experience of basic aerobatics as passengers with Dan B on Sunday at SoAGC. They both thoroughly enjoyed their flights. Aerobatic training is an option in the UK for post-solo pilots within the BGA and to the British Aerobatic Association competitive standards. 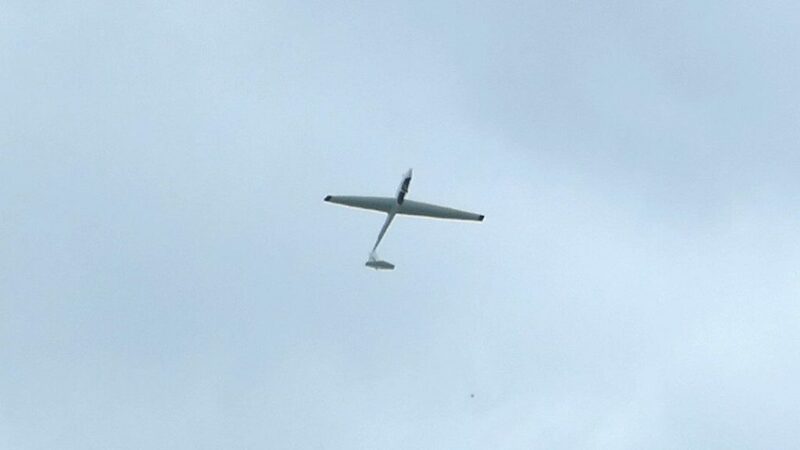 Most two-seat training gliders in the UK are capable of at least basic aerobatics. Stratford on Avon Gliding currently club operate two K21 gliders which can perform the BAeA basic figures. This entry was posted in Flying reports and tagged aerobatics, juniorgliding by admin. Bookmark the permalink.